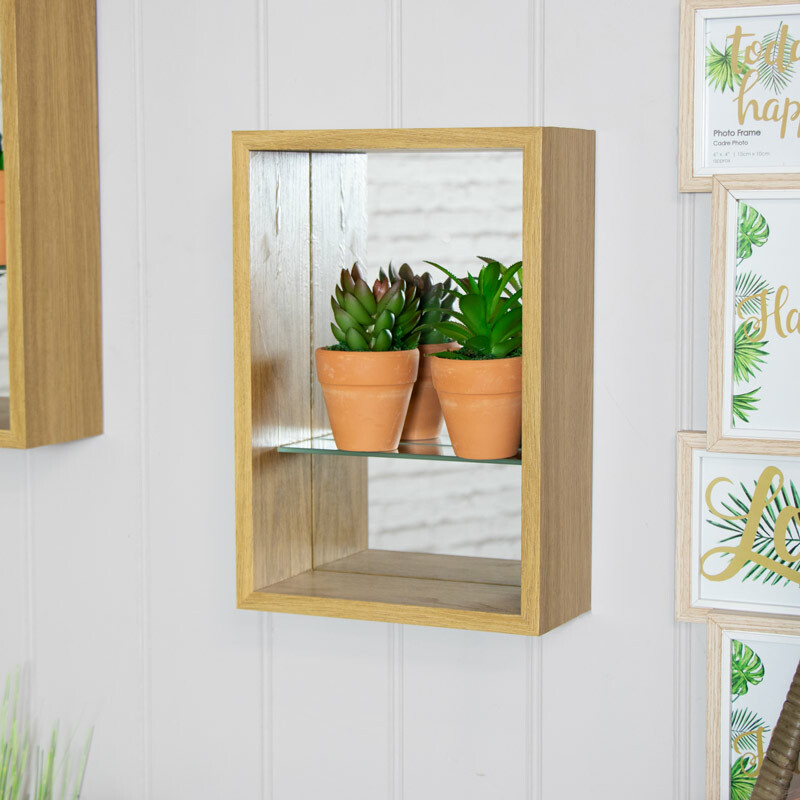 This wall mounted display unit is perfect for those little displays, ornaments and trinkets. Rectangle design with a mirrored back and internal glass shelf. Modern, contemporary look that is perfect for most interiors. Great box design with a mirrored back to highlight and showcase any ornaments you wish to display. The shelving unit can be used wall mounted with brackets attached or freestanding. This would be perfect for wall mounting in the living room or hallway or use as a display for fancy perfume bottles in the bedroom. 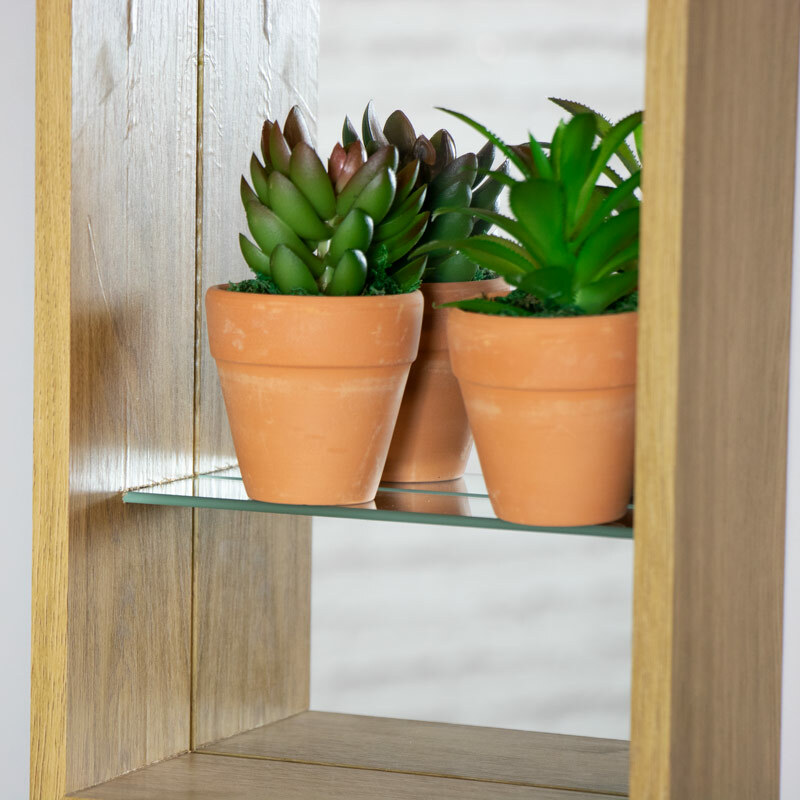 This wall mounted display unit is perfect for those little displays, ornaments and trinkets. Rectangle design with a mirrored back and internal glass shelf. Modern, contemporary look that is perfect for most interiors. Great box design with a mirrored back to highlight and showcase any ornaments you wish to display. The shelving unit can be used wall mounted with brackets attached or freestanding. This would be perfect for wall mounting in the living room or hallway or use as a display for fancy perfume bottles in the bedroom.